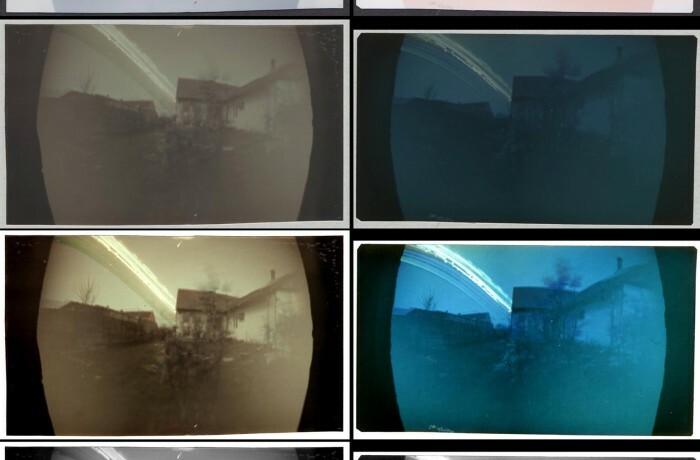 Trial and error is key in pinhole photography lovers. 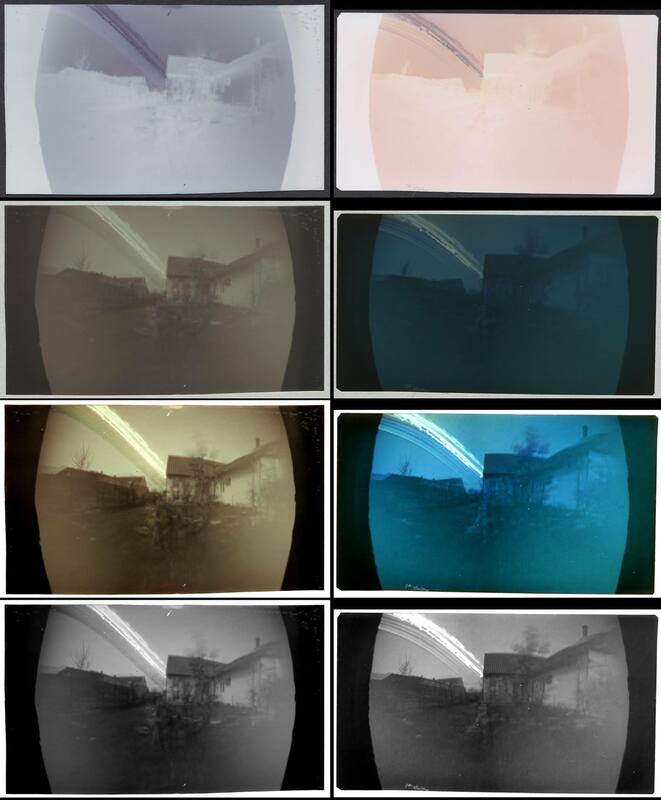 Below the result of a 30 days exposure in 2 of my pinhole cameras. On the left FOMASPEED Variant 312 mate paper, in the right ILFORD Multigrade IV RC pearl paper.